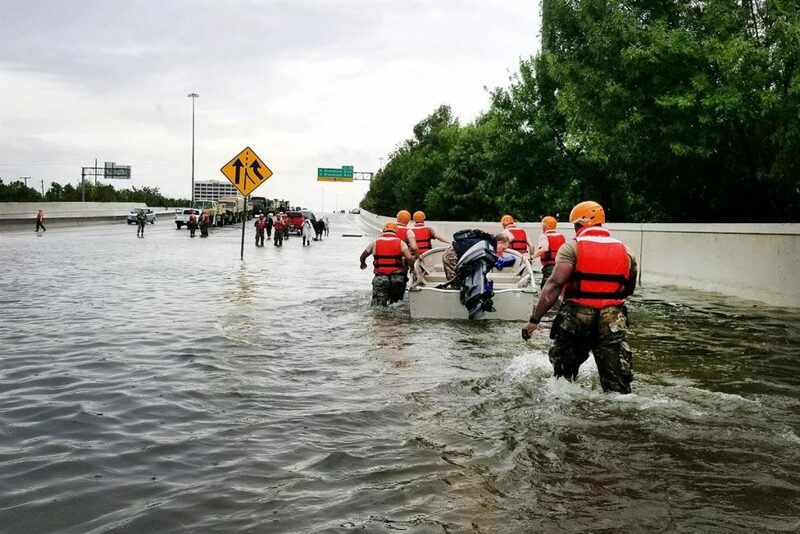 Texas National Guardsmen rescue a resident by boat during flooding caused by Hurricane Harvey in Houston. Photo courtesy of United States Department of Defense. 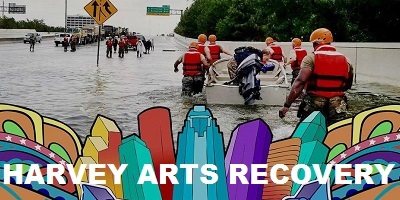 As we continue to hear about the impact of Hurricane Harvey, Hurricane Irma and Hurricane Maria, CERF+ is reaching out to artists and arts organizations in affected communities to provide emergency relief and useful recovery resources. CERF+’s emergency financial relief program, the Craft Emergency Relief Fund, provides grants up to $6,000 and interest-free loans up to $9,000 to artists working in craft disciplines who are facing a career threatening emergency or disaster. CERF+ staff is available during the week from 8:30am-5:30pm EST at 802.229.2306 and info@cerfplus.org to provide counseling and referrals to artists searching for emergency resources. 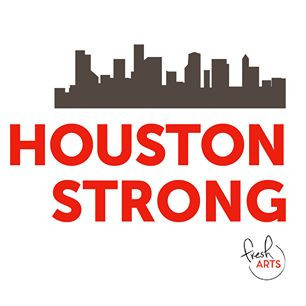 Local, state and national arts organizations are responding to the needs of artists affected by Hurricane Harvey. These are some of the organizations compiling lists of artist emergency relief funders. If you have had personal or business property damage from either hurricane, CERF+’s Studio Protector has tips to help make the recovery go more smoothly.